Alcatel-Lucent OmniAccess Stellar AP series hardware provide simultaneous multicast data transmission to multiple devices, maximizing data throughput and improving network efficiency. Start Hotspot Cloud WiFi solution works with a wide variety of Alcatel-Lucent APs. 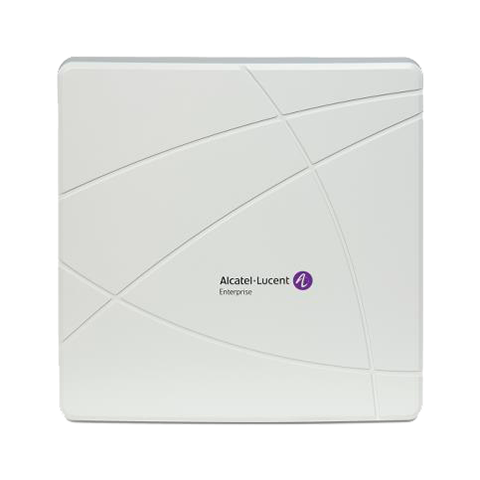 Get the Alcatel-Lucent APs through any of Alcatel-Lucent distributors and partners worldwide. Configure and plug Alcatel-Lucent AP into your existing network and connect to the Start Hotspot portal. 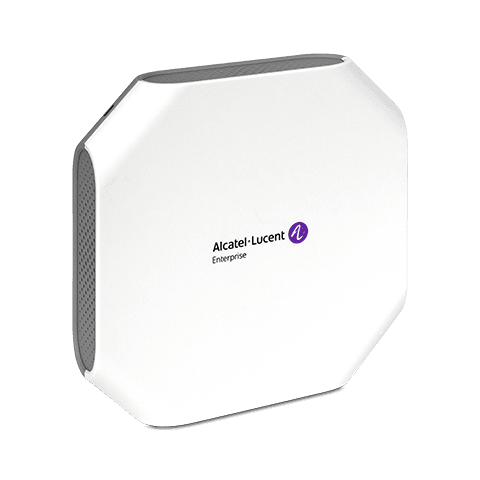 The multifunctional Alcatel-Lucent OmniAccess® Stellar AP1201 access point is an 802.11ac Wave 2 AP for small and large business deployments that demand a simple, secure and scalable wireless solution. 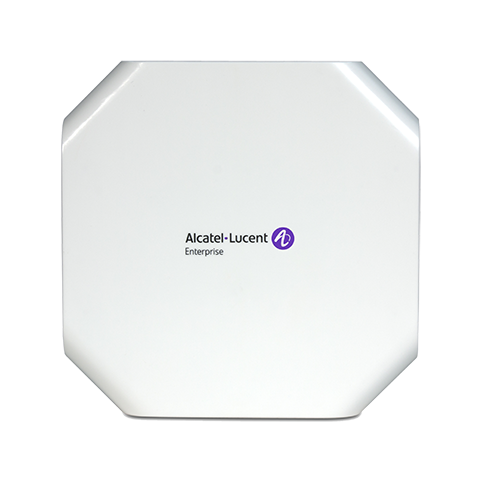 Alcatel-Lucent OmniAccess® Stellar AP1220 series access points are mid-end 802.11ac Wave 2 APs for medium density and large business deployments. 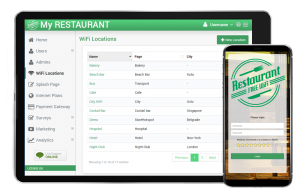 AP1220 indoor Wi-Fi access point provides high throughput and a seamless user experience. 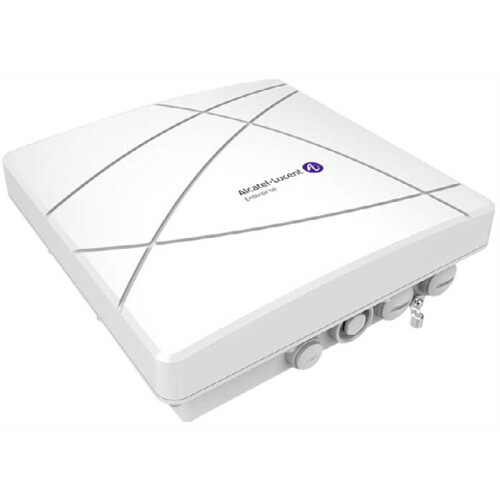 Multifunctional Alcatel-Lucent OmniAccess Stellar AP1230 series access points are high end, multi-gig Ethernet 802.11ac Wave 2 APs for high density and key IT applications in large deployments. 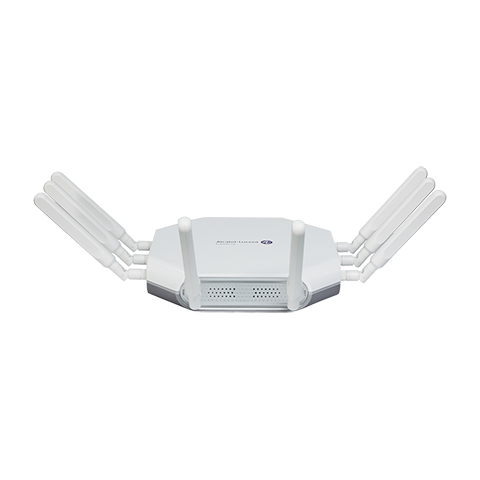 OmniAccess Stellar AP1251 is a high-performance 802.11ac Wave 2 access point used in outdoor settings for enterprise deployments of all sizes. Ideal for medium-density outdoor environments.